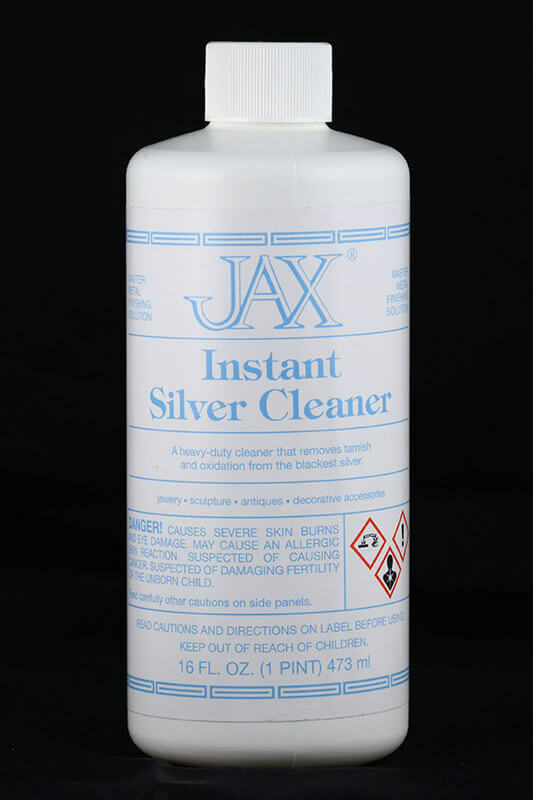 Fast acting, easy to use, water-based metal cleaning solutions. 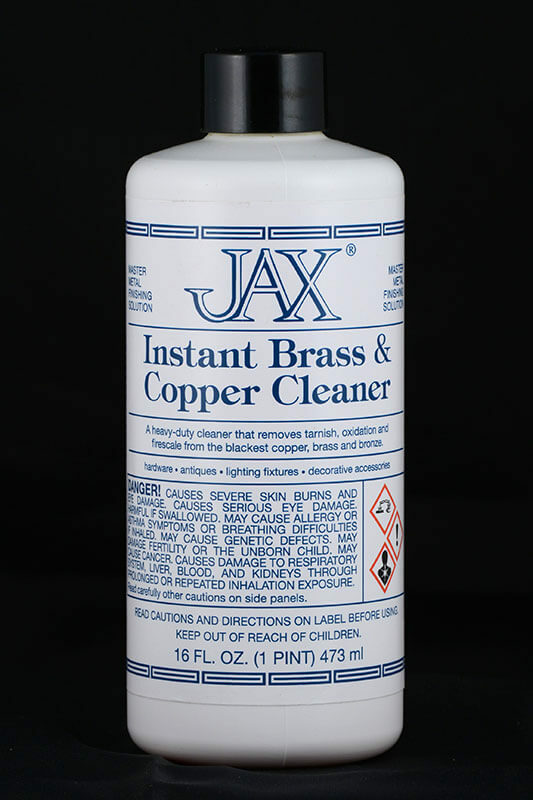 Aggressive cleaners for heavy oxidation and more delicate cleaners for museum bronzes. 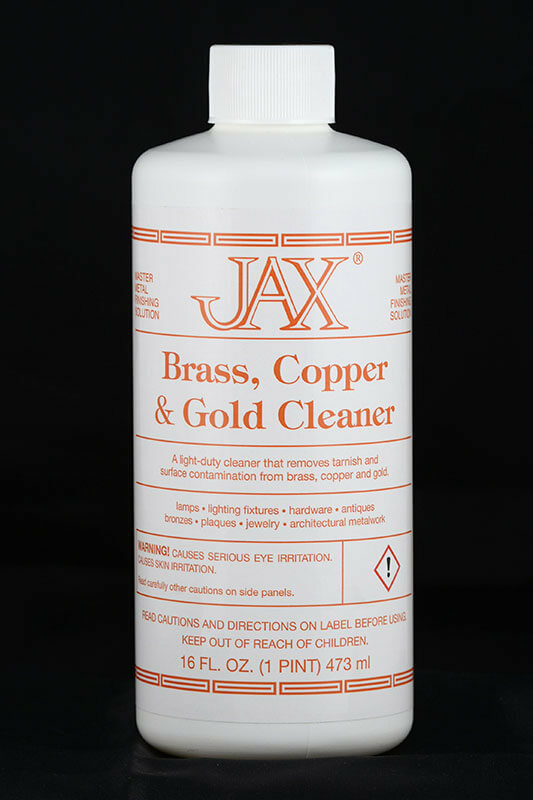 Cleaners for brass, bronze, copper, silver, gold, aluminum and marble. 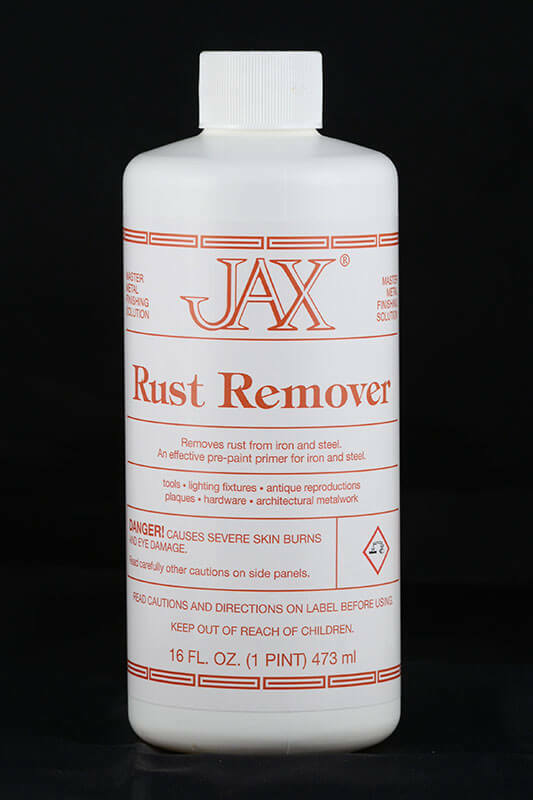 Rust remover for iron and steel. Lacquer remover for stripping off old, yellowed or cracked lacquer.